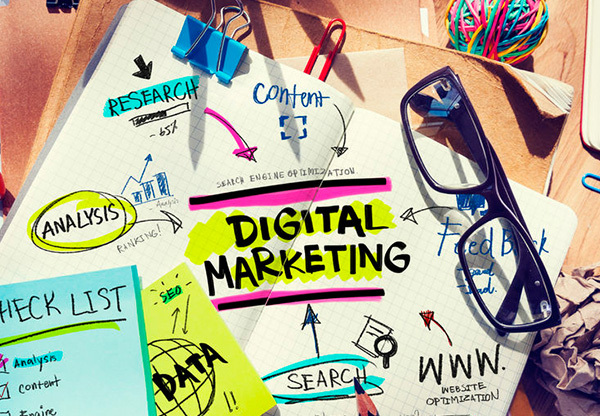 Digital Marketing can be this unexplored arena for expansion. A huge clientele waits for the prospects and services you wish to offer. If you're planning to rethink your marketing strategy, Synergy Infosolutions is your online junction for the magic push for promotion online. We deal in ethical Search Engine Optimization (SEO) and promise your movement up the Google search engine charts. Synergy Infosolutions engages in client specific business research and formulate the finest strategic planning for more users to click, buy and promotes your site. Your web pages will be submitted to diverse search engines and make your business get the traffic visibility it aims for. Digital Marketing is the next big thing where you can build your business to its strongest potential. “There is a clientele seeking you and your business needs to meet them at a platform where your business is advertised and marketed well". Synergy Infosolutions promises to build this business connection for you. Your website must have the top search engine ranking for it to reach out to the maximum clientele. Search Engine Marketing services requires a full-service approach to your business and Synergy Infosolutions helps you make these improving variation through a process of intensive research about your business. We then help you modify your website by thus complying to the requirements of the market. You thus present to the world what it's looking for and our efforts reflect in your apparent success. Social media can be the most effective means for clientele expansion. The diverse platforms give you ways to communicate with the large audience that you expose your business to. If expertly used, social media can be all about engaging your client and making them a part of your work. Facebook and twitter can be used as media where you tell them about the goals you would like to achieve and we at Synergy Infosolutions, help you devise a well formulated strategy.